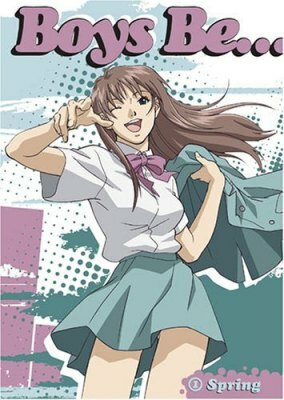 You are going to Watch Boys Be… Episode 6 English dubbed online free episodes with HQ / high quality. Stream Anime Boys Be… Episode 6 Online English dub I Want To Give You Blue Skies. Yoshihiko is getting rather bored of baseball as their team approaches the playoffs, but during one practice, he faces a stunning pitcher who happens to be the team manager, Natsue, who is hoping to join the team as an actual player. After realizing she can’t join the team because she’s a girl, Natsue helps Yoshihiko get motivated to play, and even brings him to the pool for extra training. But the activities seem more like dating than training.